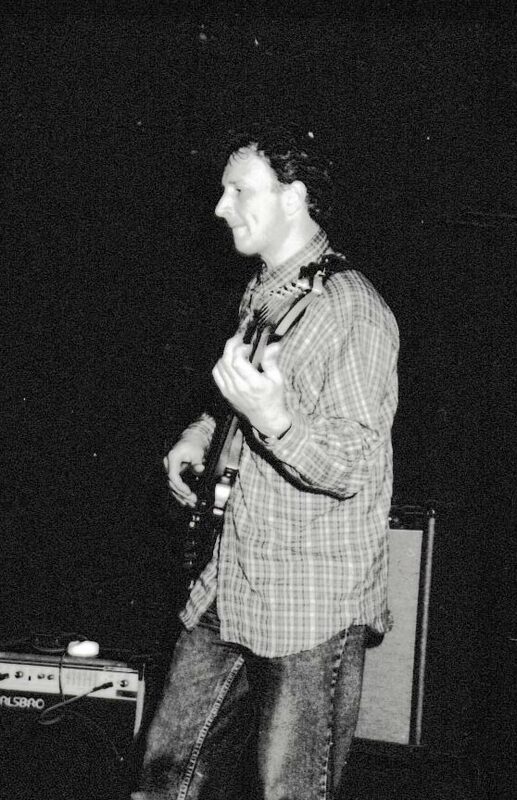 At the beginning of 1995 I was without a band again, having left The Great Unshaven. I spent the Winter and Spring writing as many songs as I could. A lot came out as lively, uptempo guitar bashes – perhaps a bit inspired by the first Oasis album which hadn’t been out long, and a whole load of other ‘Britpop’ bands. 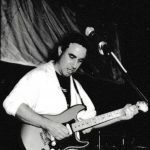 I was also looking for other musicians to form another band and in the late Spring, I found a drummer – Ian Scouler – through the local paper. It was surreal rehearsing with him in a workshop in the middle of nowhere in the long sunny evenings. 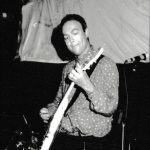 Steve Campbell-Law (guitarist with The Great Unshaven) joined during the summer and we began knocking the songs into some shape. But finding a bass player proved much harder. Several people tried out but they either weren’t right or had other plans. Eventually though my cousin Steve Frampton joined on a temporary basis. His background was in Soul music, and at this time he was also fronting the excellent ‘Big Ted and The Soul Mothers’. 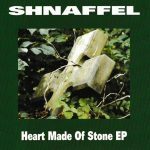 With Sally Day joining on backing vocals, Shnaffel played their first gig in late September 1995 in Tunbridge Wells. After this initial outing things started picking up with another 5 gigs played before the end of the year including a date at our local venue The Forum in Tunbridge Wells. 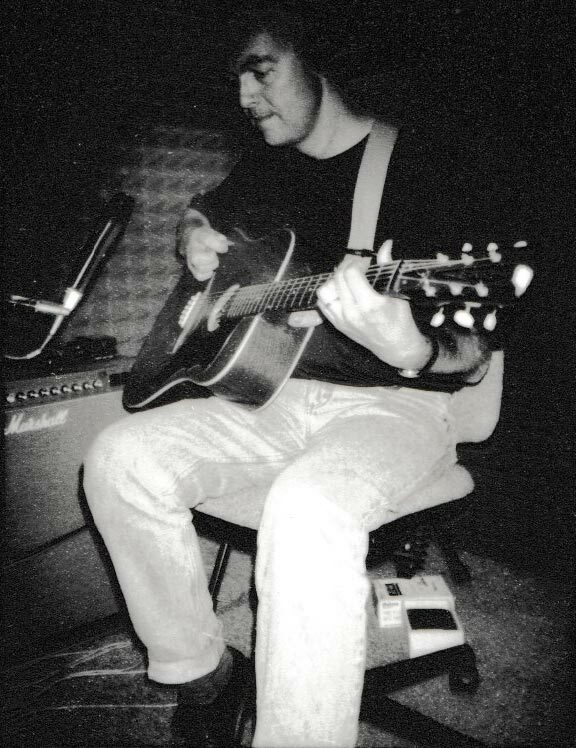 During the autumn we also booked some recording sessions at Zero 1 Studios in Oxted, Surrey and in December 1995 we released a CD Single – ‘Heart Made Of Stone’. Featuring four other tracks, the CD sold well at gigs and through local record shops. 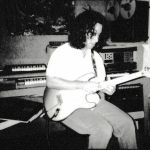 We took a rest from gigging in Spring 1996 to work some new material through into the set, and Sally Day left at this point. Gigging resumed in May including an appearance at the all-day festival at the Tunbridge Wells Forum on late May bank holiday. 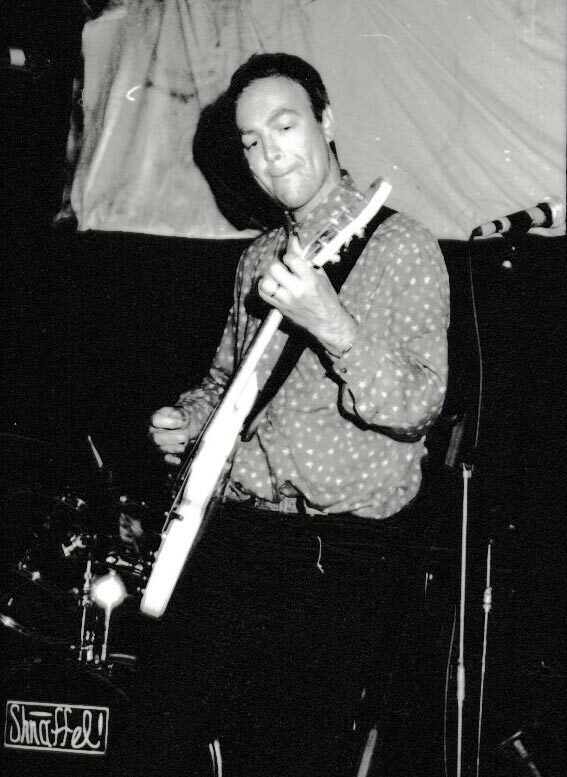 At the end of June ’96 Steve Frampton left the band to go travelling, and he was replaced by Gary Langridge. 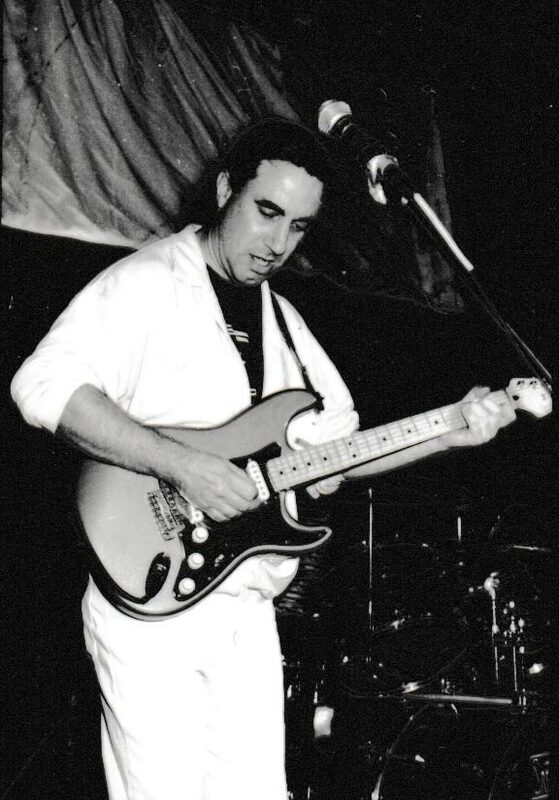 With Gary’s injection of new ideas, our setlist changed quite radically, and Gary started taking on more vocal duties at the numerous gigs we were playing. 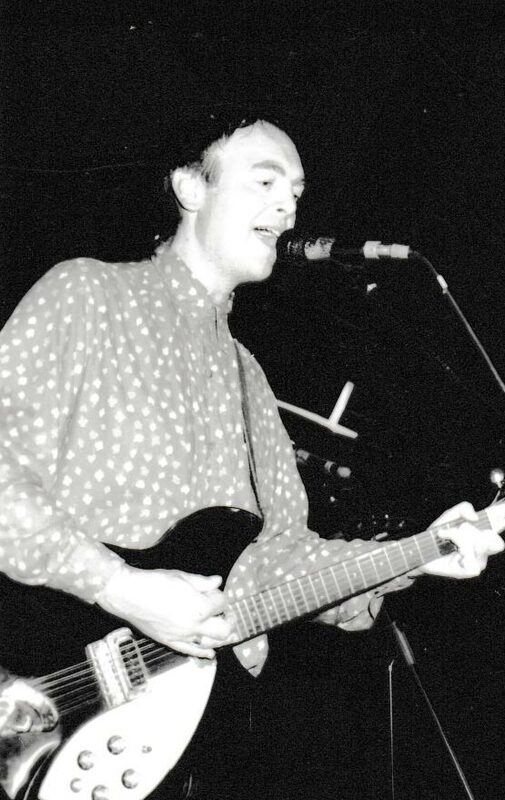 At the end of 1996, due to work commitments, Ian left the group. 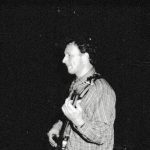 He was replaced by Martin Robson – a fine drummer who had played with The Great Unshaven for a while. Having played a number of covers at gigs, we decided that our direction in 1997 would be to focus exclusively on our original material. We also started the search for a new lead singer as I’d decided to concentrate on the guitar and songwriting. 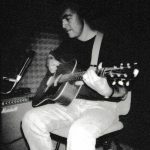 Before recruiting started however, the band recorded a 4 song demo at Granary Studio in Kent. 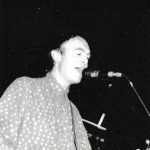 Vocalist Alf Ellis joined after auditions on a windy, rainy night in February 1997. He’d already learned two of the songs before the audition and blew the competition away completely. Alf debuted live with us at our two gigs in March, but these turned out to be the last Shnaffel gigs as Gary had decided to leave by this time. Steve also left shortly after this to persue other projects. However, Martin and Alf and I were determined to carry on and so we once again were trying to find a bass player. Since the band had changed almost completely we decided to change the name of the band too. And so Shnaffel became Albedo in April 1997. 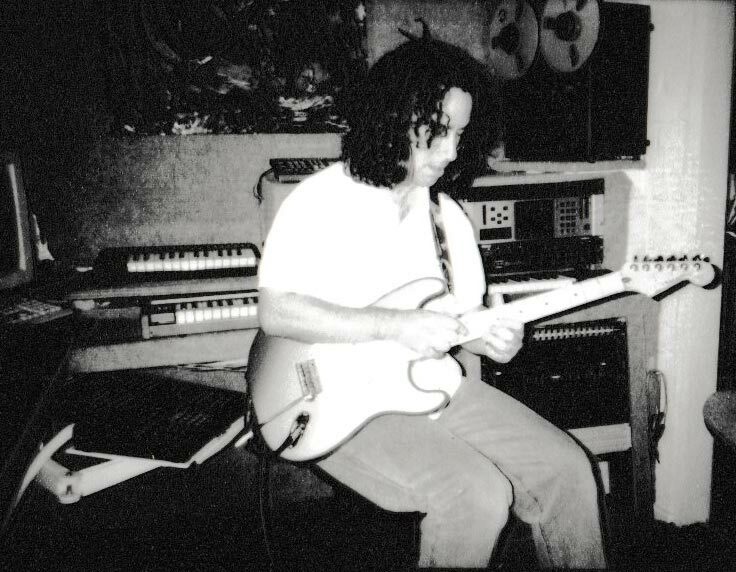 Some recordings from Shnaffel are now on Soundcloud – most of the tracks from the EP, and a couple of live tracks. This featured one is ‘Heart Made of Stone’ – a song I still perform now.